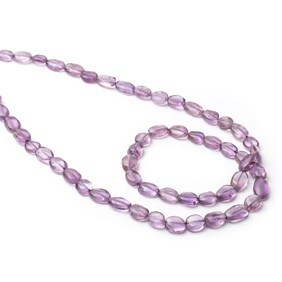 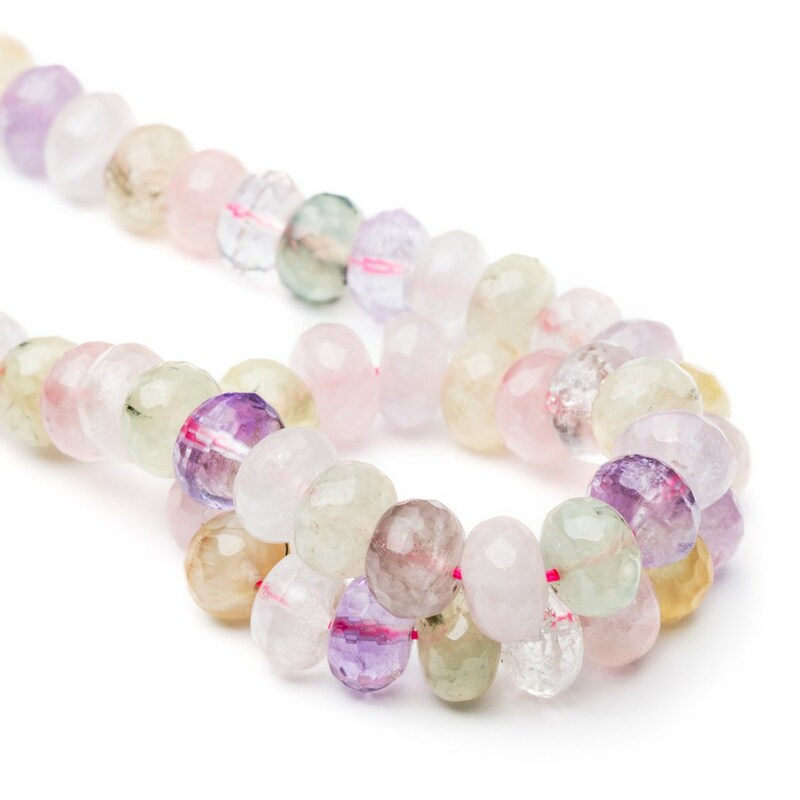 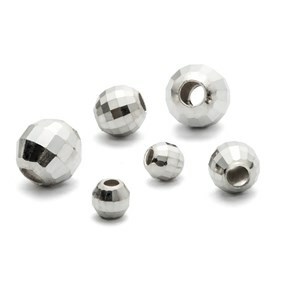 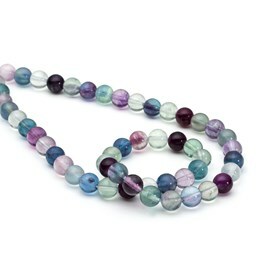 These beautiful multi quartz faceted rondelle beads caused quite a stir in the office when they first arrived. 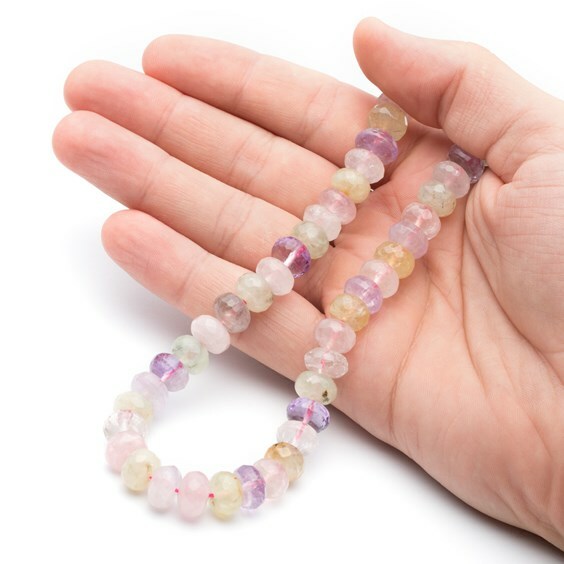 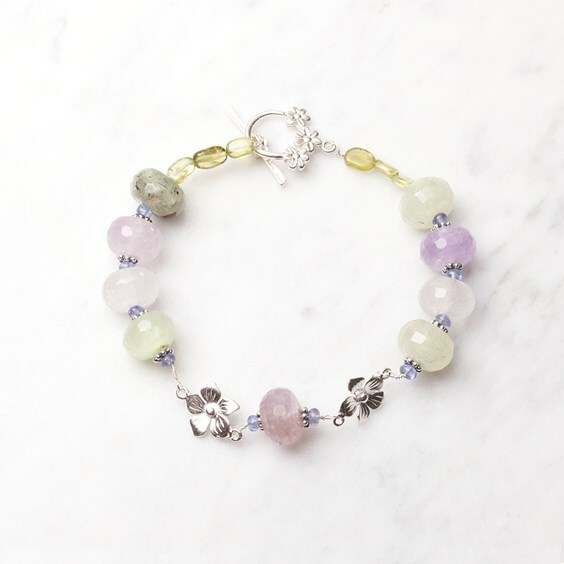 The delicate pastel colours of Amethyst, Prehnite, Lemon Quartz and Rose Quartz look great together and the twinkling facets give an extra depth to any jewellery made with them. 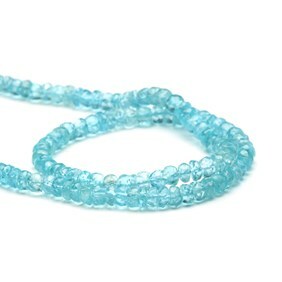 If they aren`t gorgeous enough as they are, we suggest mixing in some apatite faceted rondelles (another of our favourites).